Innovation is important to modern locomotives, and Norfolk Southern is right on it! NS #4715 is GP33ECO (Rebuilt from a GP50) and will be used for yard switching in the Chicago and Atlanta area. 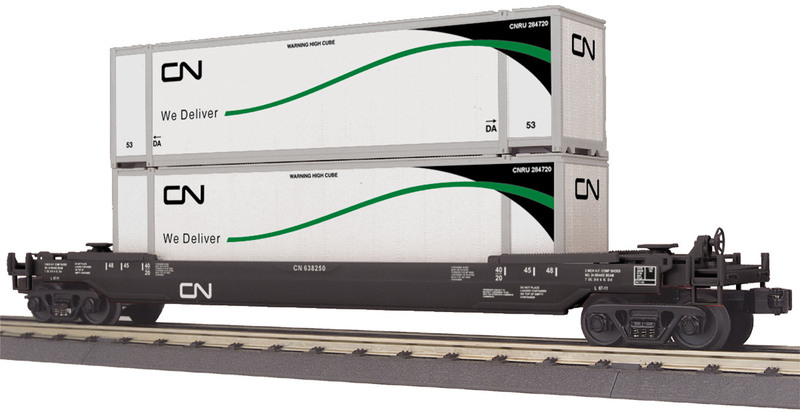 Athearn is the first to model this unique locomotive, so be sure to get your orders in. They are expected to arrive in October 2015. Photo by Casey Thomason from Norfolk Southern Corp.
With Norfolk and Western Class J #611 reborn, many await the excitement of her going home back to Roanoke, but you can take her home with you as well! Bachmann has made a great N scale model of her including the matching auxiliary water tender! Its DCC ready, and ready to be another great addition to your layout! Summer time is a time for Bar-B-Qs and relaxation in your backyard. However, just because you are outside doesn’t mean you can’t take your trains with you! G gauge train sets are able to be placed right outside, so you can still cook your burgers and watch the train run through your garden. Check out some great starter sets from PIKO. NEW TRACK AND ROAD PLAYTAPE® FOR FUN THAT STICKS! Bachmann’s new Train Track and Road PlayTape® lets little 3+ engineers instantly create their own play area for their kid-powered toy trains and cars. The Thomas & Friends™ Track PlayTape® version is decorated with colorful Thomas & Friends™ artwork including Thomas’ familiar “peep peep” whistle. PlayTape® sticks on any flat surface but can be easily pulled up to remove or reposition. 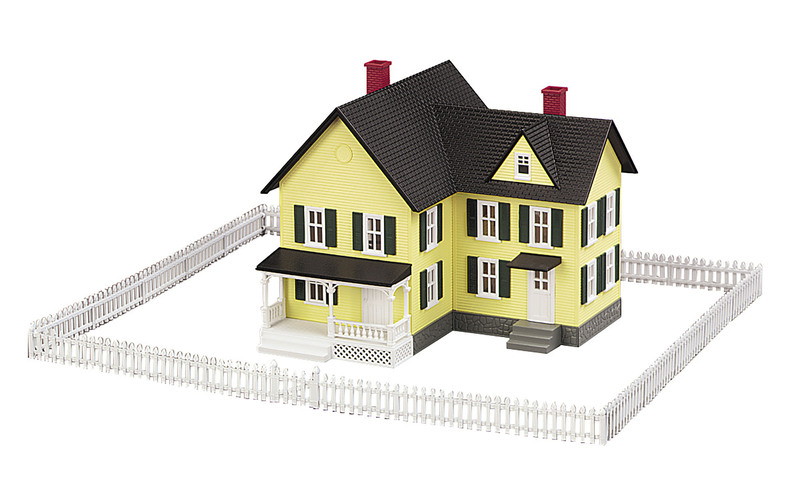 It can be torn to any length to create track or road layouts matching a child’s imagination. 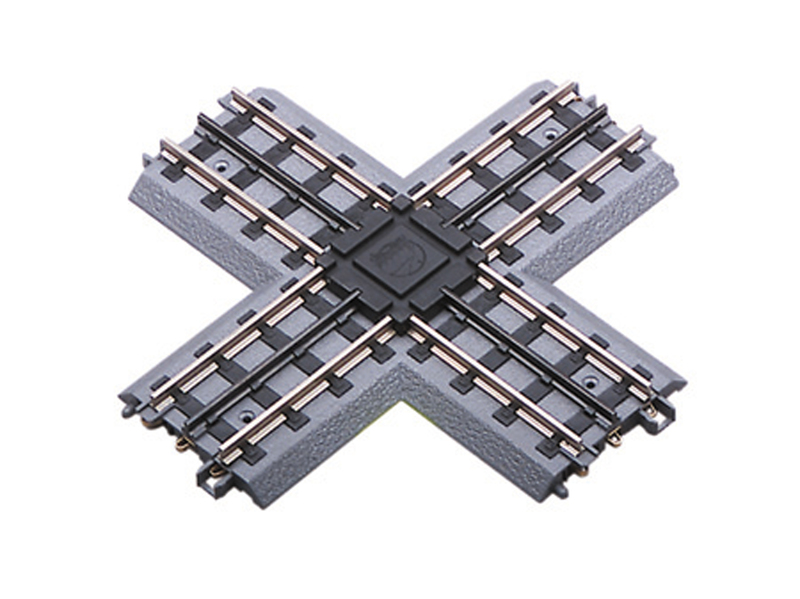 Bachmann’s Track and Road PlayTape® provide hours of fun that sticks! 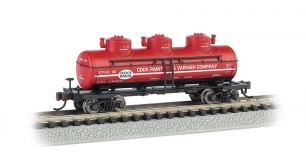 Cook Paint & Varnish Co. is the latest addition to our colorful line of N scale three-dome tank cars featuring body-mounted E-Z Mate® Mark II couplers. 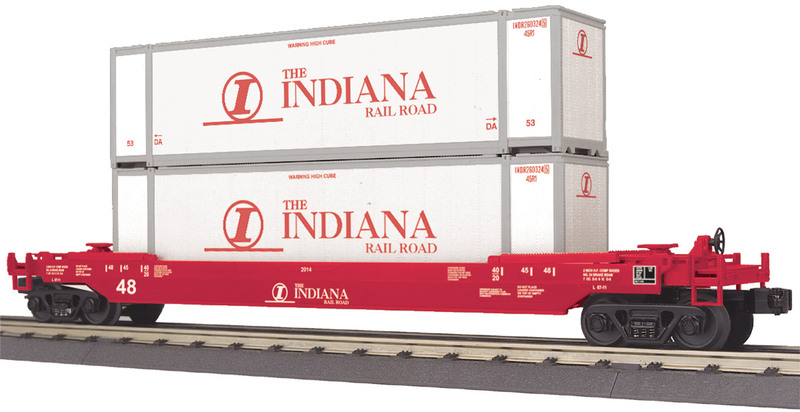 Paint your N scale railroad red with this tanker, or fill up with the five other available tanker roadnames. Item No. 17156 Cook Paint & Varnish Co. Item No. 17151 Philadelphia Quartz Co. Item No. 17154 Transcontinental Oil Co. The Alco Moguls could go as fast as 70 miles per hour, making them useful for both light freight and passenger service. 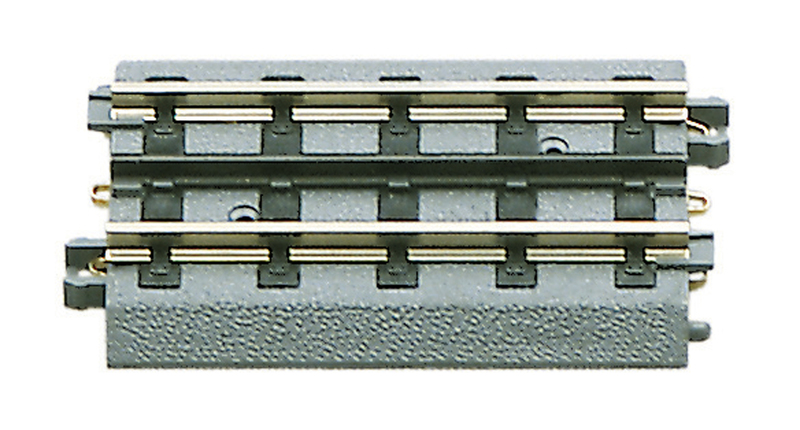 Bachmann’s DCC-ready model has a factory-installed 8-pin socket for DCC decoder installation of your choice so you can adapt it to your railroading needs. Visit your favorite hobby dealer to see all six road names. A popular member of our Large Scale Thomas & Friends™ lineup, James the Red Engine features moving eyes and international-style hook and loop couplers. With his shiny scarlet coat and cheerful smile, James the Red Engine will delight children of all ages. Visit your local hobby dealer to get the fun started. General Electric designed this sleek locomotive for Amtrak’s specific needs. Available in three authentic paint schemes, our new models feature True Blast® Plus16-bit polyphonic sound including prime mover, horn, and bell. Visit your favorite Williams by Bachmann dealer to experience a new phase of O gauge model railroading with the True Blast® Plus GE Genesis Scale Diesel. While serving as Cleveland’s Street Railway Commissioner, Peter Witt designed an all-steel, single-operator streetcar with an innovative exit-only center door. Passengers could pay the motorman as they boarded at the front and then exit at the center of the car. Bachmann’s Peter Witt Streetcar distinguishes itself with DCC ON BOARD® and superfine detailing in your choice of six transit names. 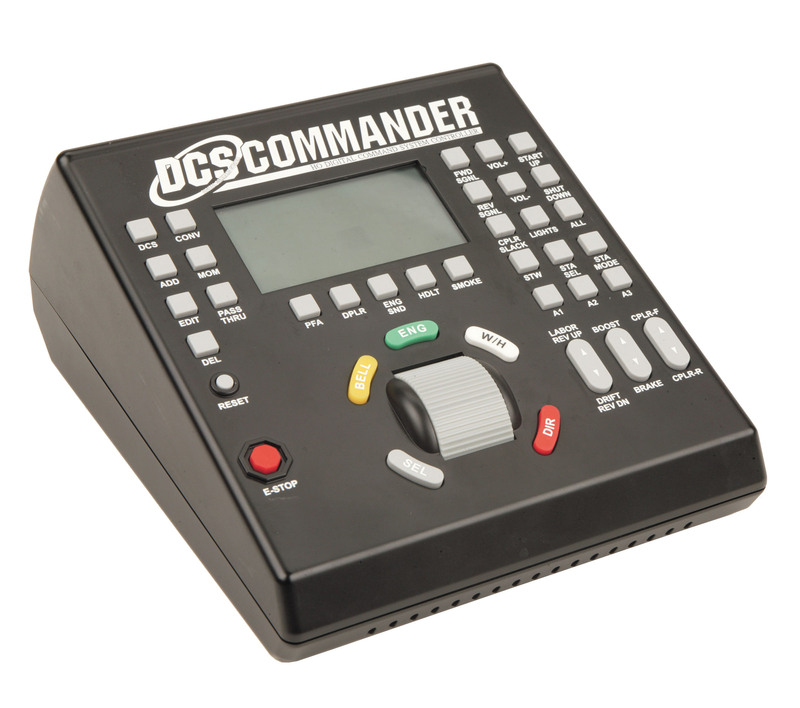 Get aboard one at your favorite hobby retailer and enjoy DCC control today! Item No. 84654 Baltimore Transit Co.
General Motors introduced the GP38 in 1966 to satisfy railroads’ need for an intermediate horsepower road switcher. Williams by Bachmann has re-introduced this scale model with our True Blast® Plus 16-bit polyphonic sound system including prime mover, horn, and bell. 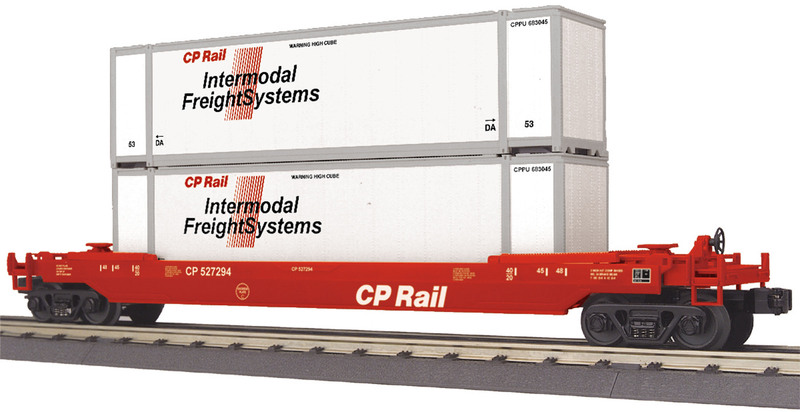 Visit your favorite hobby dealer to switch up your stable of O Gauge engines with our new GP38 Diesel featuring True Blast® Plus! 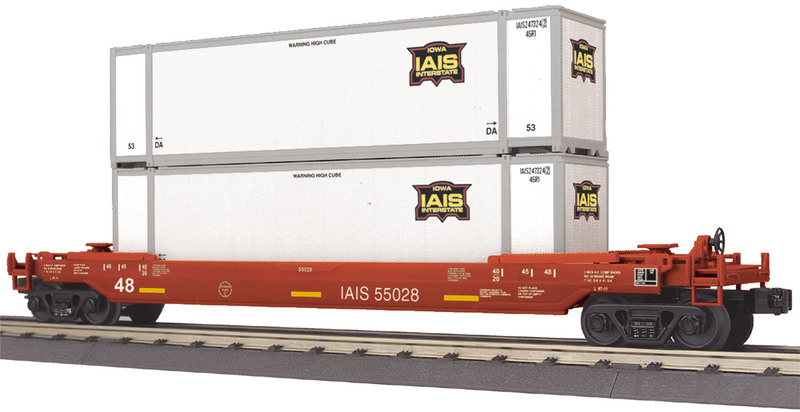 Bachmann is excited to introduce the DCC-equipped Whitcomb to our On30 line. Advertised in its day as a “Little Giant of Industry,” these hard workers handled duties everywhere from industrial rail yards to sugar plantations. 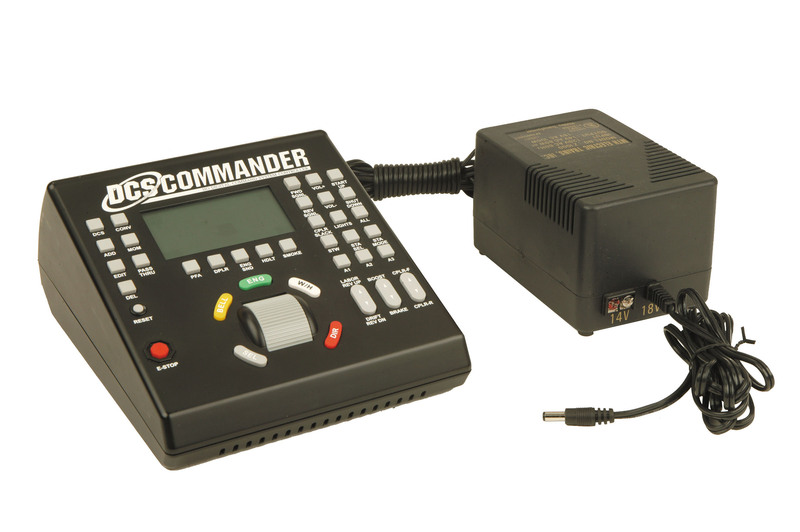 DCC-equipped, this model is ready for the addition of 16-bit Tsunami® plug-and-play prototypical sound. (Separate-sale Item No. 44955, Whitcomb Plug-and-Play Sound Module, required for sound-on-board performance.) With or without sound, our feature-loaded Whitcomb is ready to make a giant impact on your narrow gauge railroad!